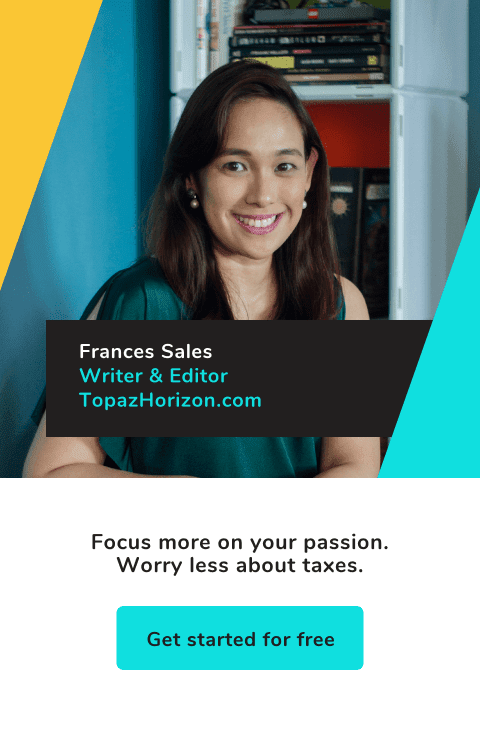 TOPAZ HORIZON: My new love! So y'all know about my quest for a netbook. But when my husband Vince went and bought himself a MacBook, I figured I didn't need one anymore. But love, it's difficult to understand. 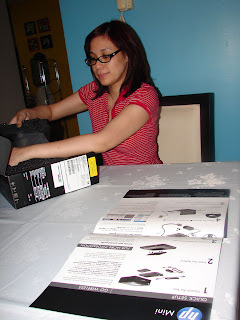 When it hits you, it hits you and when I saw the HP Mini 1109TU, it was love. I've been playing with it since I bought it on April 1. Yes, love makes fools out of us all. Unlike a lot of people, I actually read the manual. And only then do I touch the gadget! This is my very first laptop! So here I am checking out each piece. Now how do we open this? Ahh, the faint blue glow of techie paradise! Best part is it's just PHP 18,990 (USD 397) and payable over 6 months! Indeed, love need not be expensive. 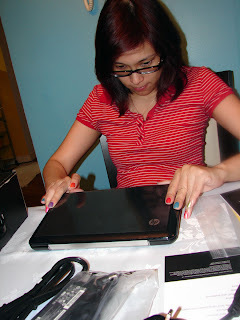 Anyway, I know I said I was considering the HP Mini Vivienne Tam but when I saw it, it was a bit too red. It didn't go well with my red hair and my propensity to wear loud hues like orange. But my little black baby is all subtle elegance and goes well with any outfit! And the really really best part about it? I've begun writing again. A little story that's now 4 pages along. I've not written a story in 10 years! So me tap-tapping away on my little black beauty is more meaningful to me than anyone can ever know. your new baby looks lovely. do you bring it to work? cool! Writing is a great outlet. Kae, we got it from Villman! But the Vivienne Tam is coming out soon here, too. It's way more expensive though. TwistedHalo, ya, thought of getting that one, too, so that I can match it with my hubby's aluminum MacBook. But he really vouched for the 1109TU! You totally saved my life---I need a laptop/notebook or whatever you call those things asap and I don't want to go over twenty-k. Where did you buy this? I'm saved! I hope to read your story in the future! The silver HP mini was high on my list until Ron said that he's not a big fan of HP because he thinks they might not be as experienced as other netbook manufacturers. 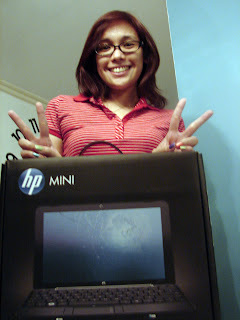 But now that I know Vince convinced you to get an HP Mini, I'm confused all over again! Kat, I got it from Villman. There's a lot of Villman outlets but check out their website na rin. Cheap, no? And remember: 6 months to pay! My hubby just ordered one for me this morning. I am also like you, read manual first before touching the product! LOL! Nel's Bebi, haha, okay lang yun. I love my multi-colored nails! Hi Frances, what brand of nail polish do you use? I myself am a big fan of polish...I wanna try that different hue look hmmm maybe next week. Wink! 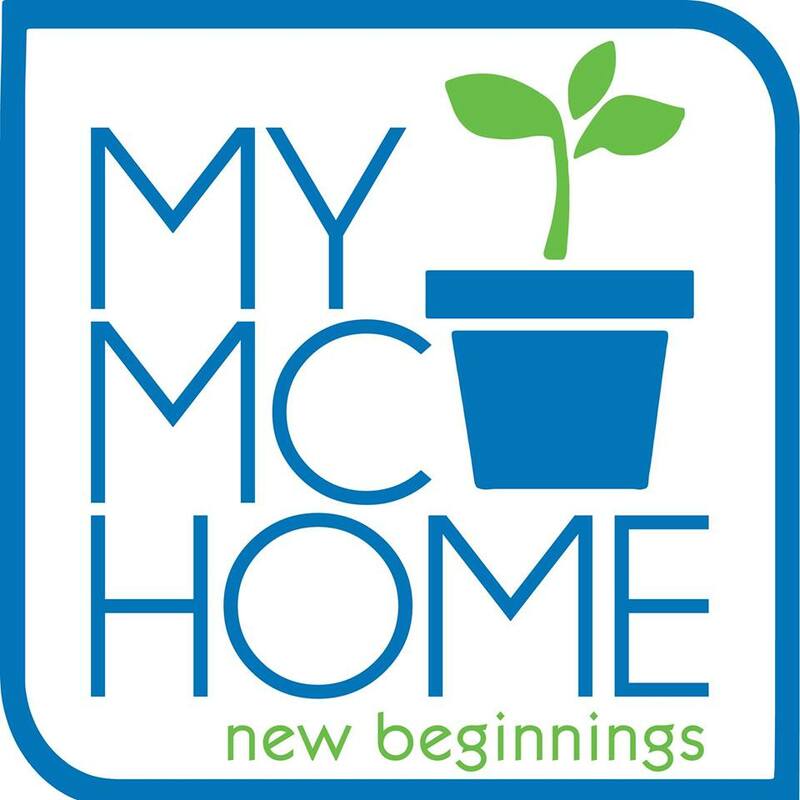 Hi, I started reading your blog last week after discovering it through Mariel Chua's blog. 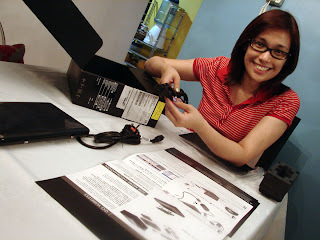 Anyway, I saw this blog entry and saw another entry on the Vaio W launching too. I just want your opinion on something. I have this exact netbook bought last April also (1109TU). I loved it a lot until I saw the Vaio W 3 weeks ago. 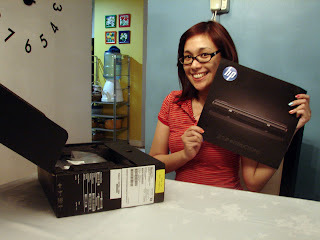 So then, I sold my HP Mini and immediately bought the Vaio online. I still don't have it cause they had inventory issues. 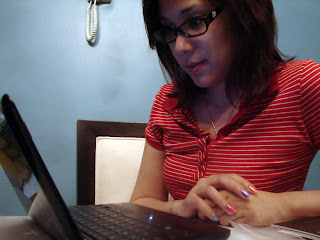 Anyway, since you saw it already, I just want to ask if it was worth exchanging my Mini for a Vaio? I bought the pink one by the way. P.S. I guess I just need a confirmation that I did the right thing, lol :-) Thanks!